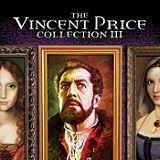 The Vincent Price Collection III Arrives on Blu-ray on February 16th! 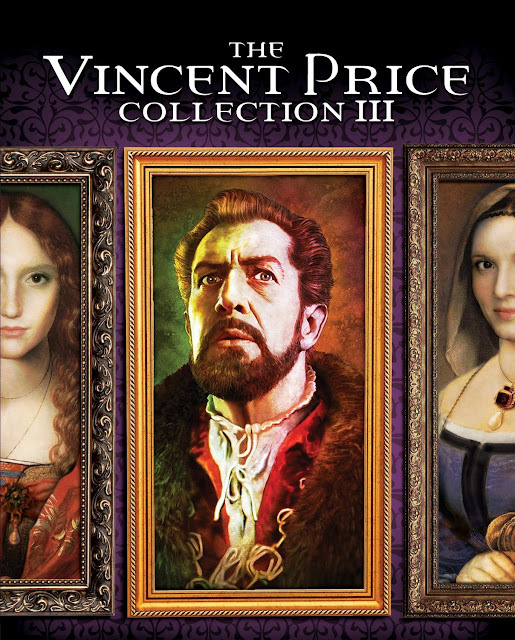 On February 16, 2016, collectors, classic film aficionados and horror enthusiasts will relish the 4-Disc Blu-ray™ release of Scream Factory’s The Vincent Price Collection III. This extraordinary collector’s set is an essential collection for every movie library and brings together five Vincent Price masterpiece classics, featuring the first-ever Blu-ray movie presentation of MASTER OF THE WORLD (1961), TOWER OF LONDON (1962), DIARY OF A MADMAN (1963), AN EVENING OF EDGAR ALLAN POE (1970) and CRY OF THE BANSHEE (1970). Packed with a bevy of chilling bonus content including new interview with producer/director Roger Corman and writer/producer/director Kenneth Johnson, new audio commentary with actor David Frankham, film historians, original theatrical trailers, archival materials, this highly-anticipated Blu-ray collection also includes a 12-page collector’s book with rare photos.